Established in 2005, as a high-technology engineering & production company, Cortech is providing cutting edge drilling products and integrated mineral exploration drilling services in China and the world. 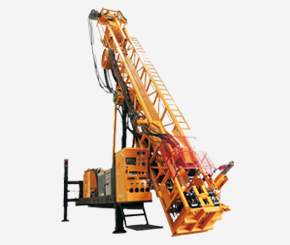 Combining both production facilities and engineering design excellence, Cortech has become the true market leader of integrated drilling products and service provider of hydraulic core drilling rigs in China. Cortech strives to achieve ultimate reliability, productivity, safety, quality and speed to the customers. 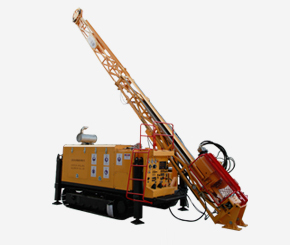 The major product series offered by Cortech are: CSD series diamond drilling rigs, CKD series underground drilling rigs, CMR series multi-purpose drilling rigs, ZDY multi-purpose coal mine drilling rigs and CMD coalbed methane multi-purpose drilling rigs. All these products are widely used in the fields of surface drilling for metal and non-metal mines, underground drilling for metal and non-metal mines, underground drilling for coal mines, and coalbed methane drilling as well as investigations. Cortech has recently completed the upgrade of first generation products to a brand new second generation ones. 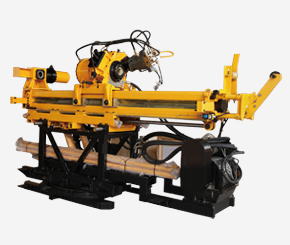 The new generation hydraulic core drilling rigs have vastly improved on system efficiency, reliability, humanized design and equipment maintenance. As a result, overall product collection has reached and surpassed the world advanced technological level. 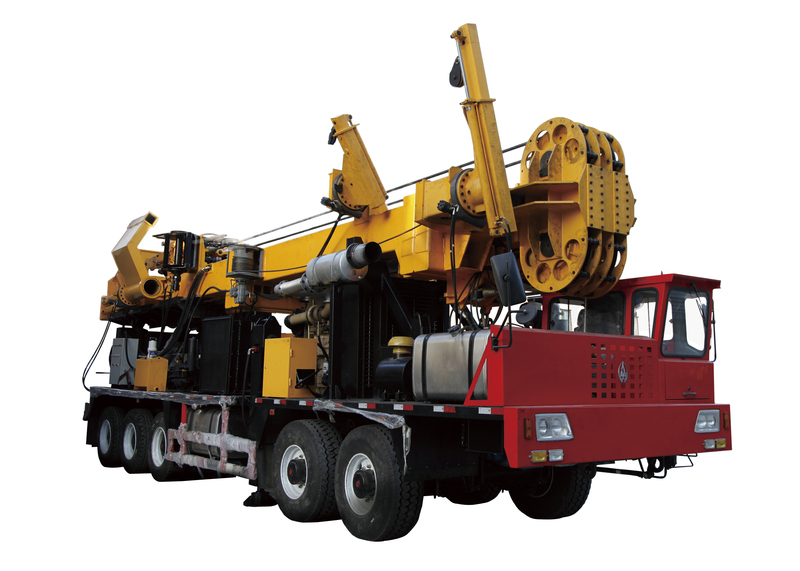 As a manufacturer of hydraulic drilling rigs, Cortech has become a famous brand to supply hydraulic drilling rigs to the global customers with its products distribution, across more than 30 provinces, municipalities, and autonomous regions of China(excluding Taiwan and Macao), and exported to more than 20 countries and regions over all the six continents.